Harbour Town is a hit on the island. 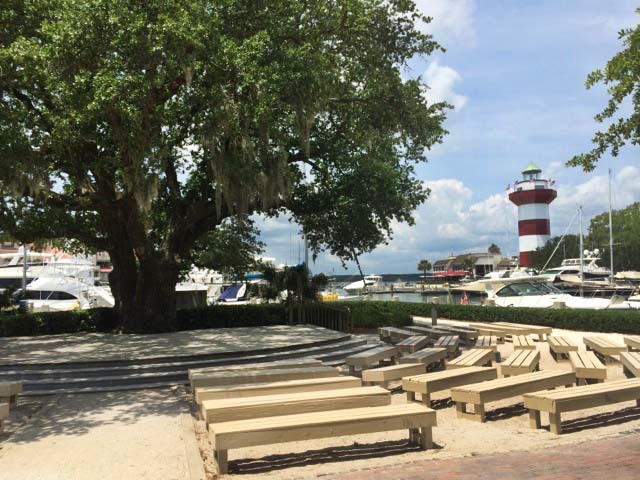 From Gregg Russell’s nightly performances in the summer to the lighthouse, pirate tours and parasailing, Harbour Town has all you need for a good time. Wooden rocking chairs sit facing the marina just waiting for guests to sit, relax, take a break from their exploring and shopping and feel the nice ocean breeze. While the wooden Swiss Family Robinson-style playground waits around the corner for a fun family affair. 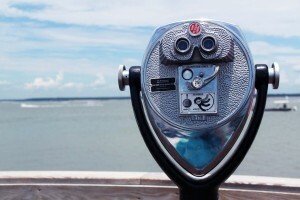 There are over 20 gift shops, boutiques and galleries spread around the marina in Sea Pines. 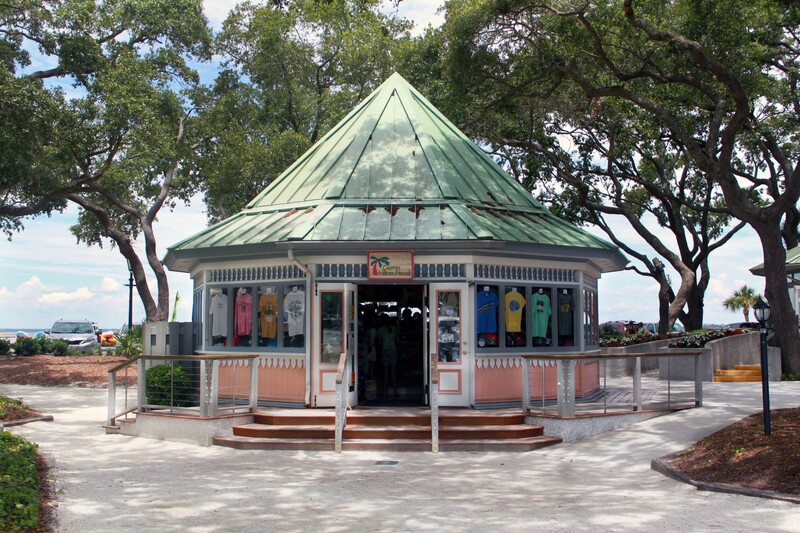 Guests can find everything from souvenirs at Camp and Planet Hilton Head to chic dresses and Lilly Pulitzer couture at SM Bradford. 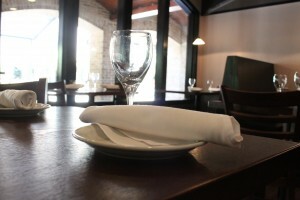 Whether you’re looking for fine dining, or somewhere to stop by, Harbour Town has what you need. 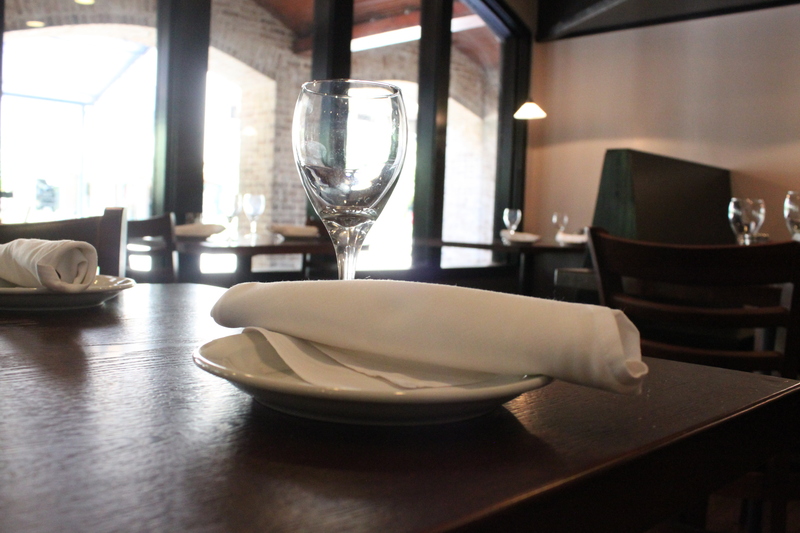 With a variety of restaurants serving everything from local seafood and burgers to Panini’s, pastries, ice cream, you definitely won’t go hungry here. 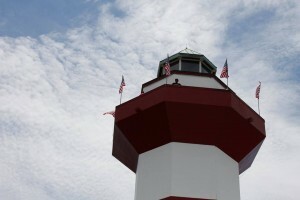 The red-and-white-striped Harbour Town Lighthouse is one of the most famous landmarks on Hilton Head. The lighthouse, which was built more than 40 years ago, offers tours so guests can learn a little and see a spectacular view from above. 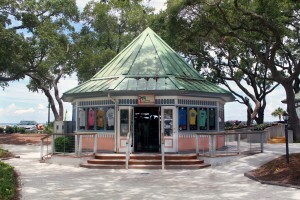 There’s even the Top of the Lighthouse Shoppe, so guests can shop through the variety of souvenirs and local art and take something home with them from this memorable experience. The Harbour Town Marina homes some of the most beautiful boats in the Yacht Basin, which was designed after a harbor in Italy and built in 1969. With 100 slips and an array of services, this dock is set for the best. They offer daily, weekly and monthly dockage rates, in addition to slip ownership opportunities. 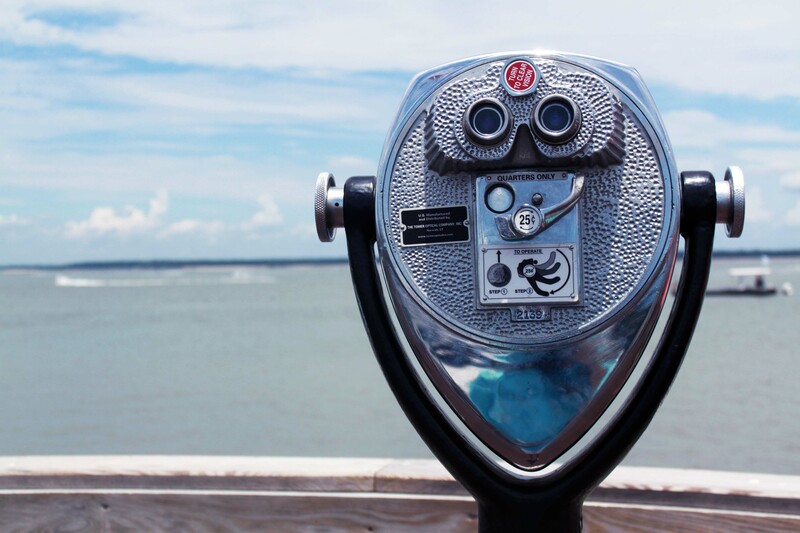 Since Harbour Town is right on the water, there are several oceanic activities to take part in. Kids can get a temporary tattoo and go on a Pirate Tour or the family can go out on a kayaking trip or a Waverunner Safari tour. 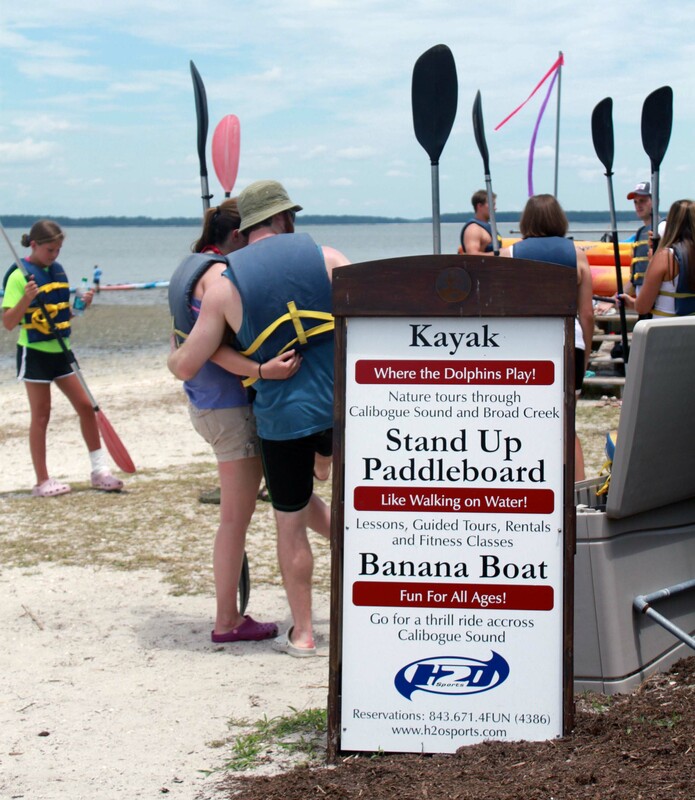 Guests also have the opportunity to rent a stand up paddle board, waverunner or boat and venture out on the water. 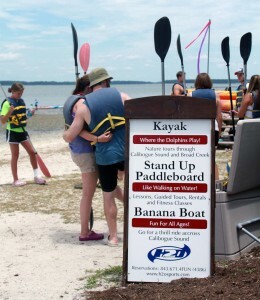 For the thrill-seekers, there is also waterskiing, knee boarding, wakeboarding, banana boat rides and even parasailing!